Antioxidant drinks such as reishi coffee (also known as ganoderma) and noni juice can help your body to fight the aging process. Noni juice benefits are pretty numerous and noni juice has been used by the Polynesians to stay healthy for a countless number of years. Boosting your immune system is one of the noni health benefits due to it containing a ton of antioxidants. Although, if you ask most Americans or adults for that matter, what they're drinking that contains a lot of antioxidants. The answer will most likely be coffee! However, coffee can come with a lot of side effects and switching to a healthier coffee like reishi coffee can substantially cut down on the side effects associated with coffee drinking. Reishi is a Medicinal Mushroom. 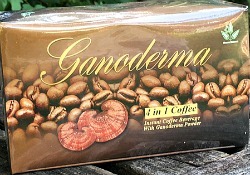 It is also known as Ganoderma Lucidum or Ling Zhi. 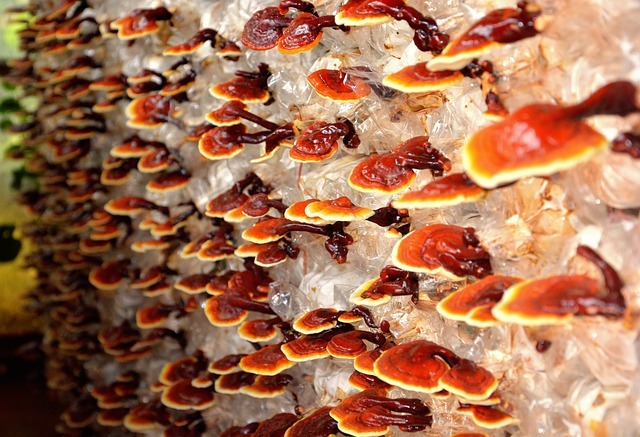 Reishi has a 4000+ year record of being used in Traditional Chinese Medicine. Why put the Reishi Mushroom in Coffee? You'll end up with a smooth and Non-Acidic cup of coffee. This powerful mushroom contains 200 Active Nutrients, Vitamins & Minerals, and 150+ Antioxidants. 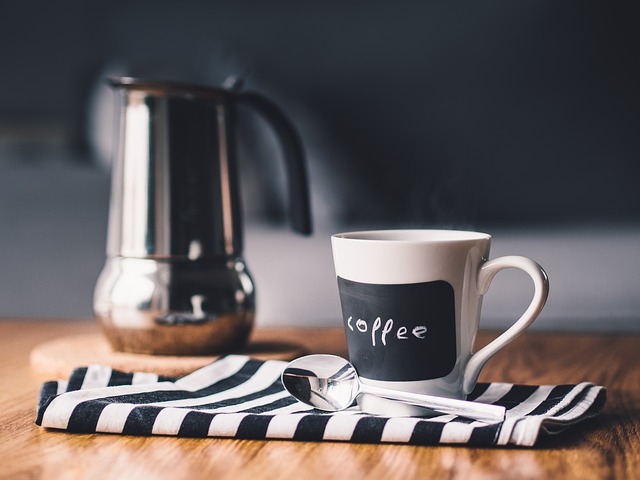 Coffee seems to be where most Americans have been getting their antioxidants lately and it's probably the most popular of all the antioxidant drinks. 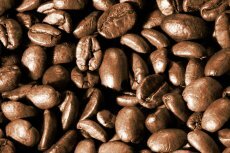 Lightly roasted coffee contains the highest antioxidant levels. Reishi coffee also known as Ganoderma coffee is the only coffee that I don't have a bad reaction to - which happens with "regular" coffee. Reishi coffee is an instant coffee with powdered reishi or ganoderma added. No need for a coffee machine - just add hot water. Noni Juice is made from the fruit of the Noni tree. The Noni tree is found in tropical areas of the world such as Hawaii and in Tahiti. Tahitian Noni seems to possess some of the greatest Noni health benefits. Although Hawaiian Noni may have great healing properties as well. Noni juice benefits include helping conditions such as arthritis, bladder infections, chronic fatigue syndrome, diabetes, and menstrual disorders. Noni has been an essential part of traditional Polynesian Medicine for a long time. Noni was called the "Fruit of God" because people used the Noni fruit for medicinal reasons. Noni's antioxidants seem to exhibit more activity than grape seed extract and Noni juice is known as a "Super Antioxidant". Apparently, the leaves and roots of this plant were also used to alleviate certain health problems. Finding Noni juice that offers you the most Noni health benefits that tastes good will be hard to find as the noni fruit does not have a very pleasant taste. However, it may be one of the most potent antioxidant drinks, so it may be worth getting over its funky taste. Good luck finding antioxidant drinks like Noni juice on the mainland as I've only seen it in Hawaii, but maybe it's a good reason to visit Hawaii. Go to What Are Antioxidants?